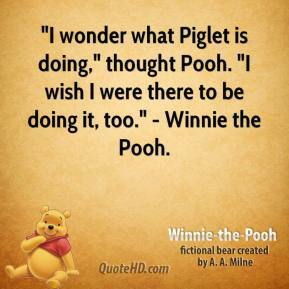 "I wonder what Piglet is doing," thought Pooh. 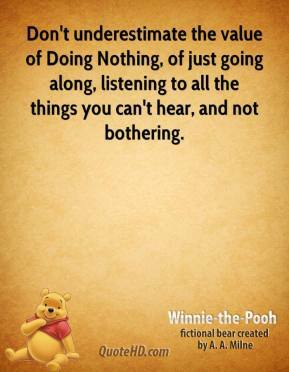 "I wish I were there to be doing it, too." 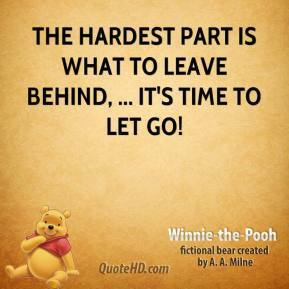 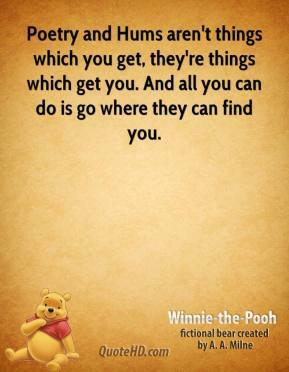 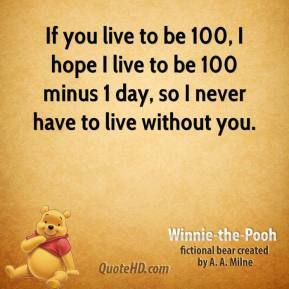 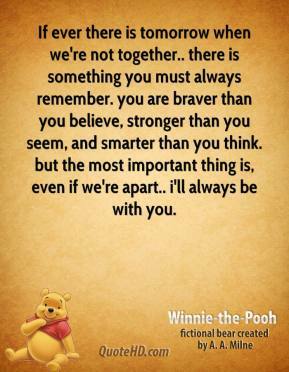 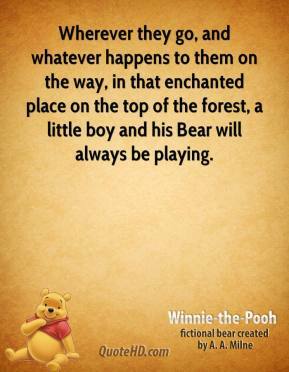 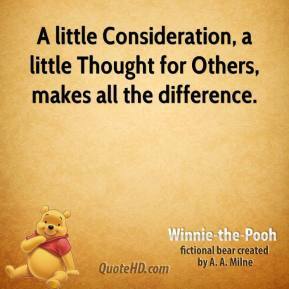 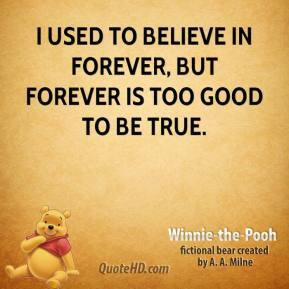 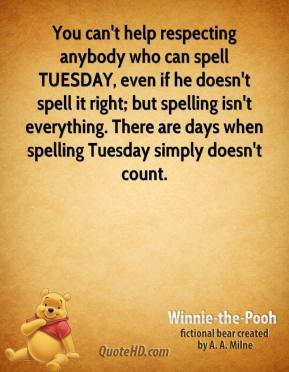 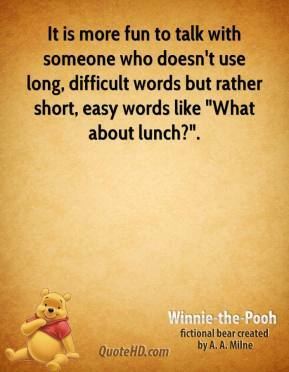 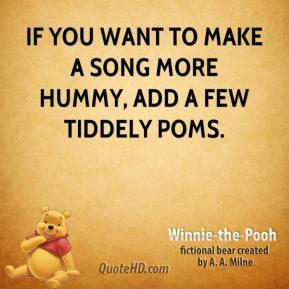 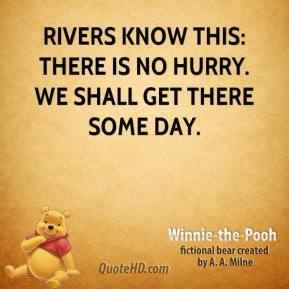 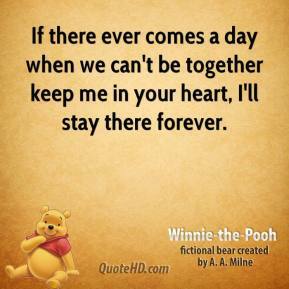 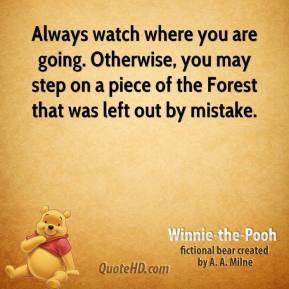 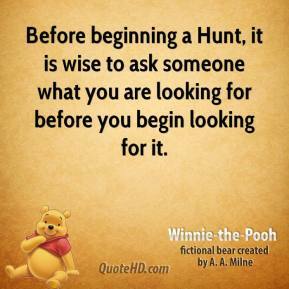 - Winnie the Pooh. 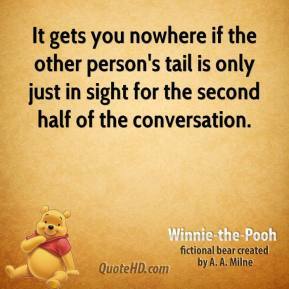 It gets you nowhere if the other person's tail is only just in sight for the second half of the conversation. 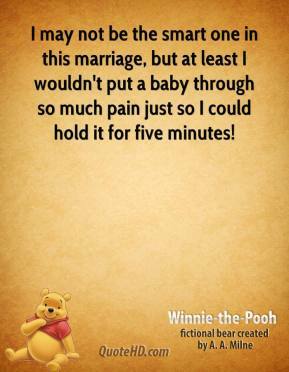 I may not be the smart one in this marriage, but at least I wouldn't put a baby through so much pain just so I could hold it for five minutes! 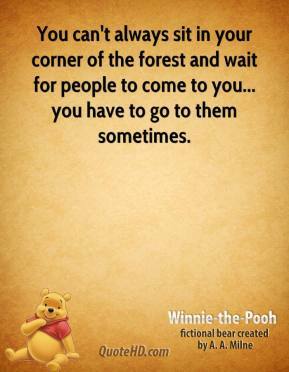 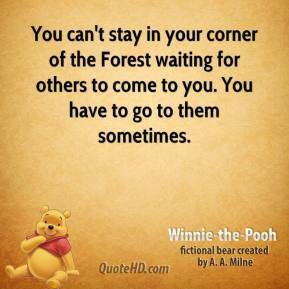 You can't always sit in your corner of the forest and wait for people to come to you... you have to go to them sometimes. 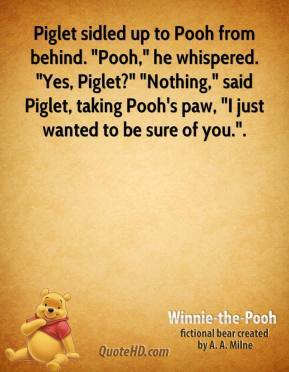 Pooh looked at his two paws. 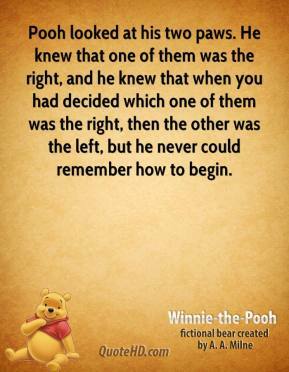 He knew that one of them was the right, and he knew that when you had decided which one of them was the right, then the other was the left, but he never could remember how to begin. 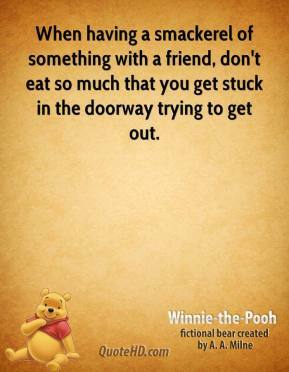 When having a smackerel of something with a friend, don't eat so much that you get stuck in the doorway trying to get out. 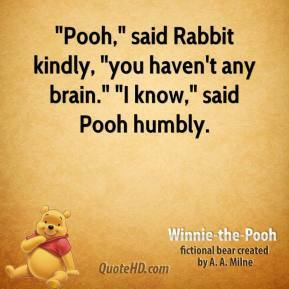 "Pooh," said Rabbit kindly, "you haven't any brain." 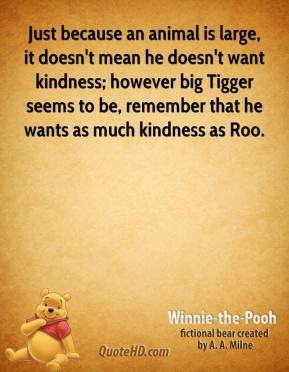 "I know," said Pooh humbly.